RENTED! 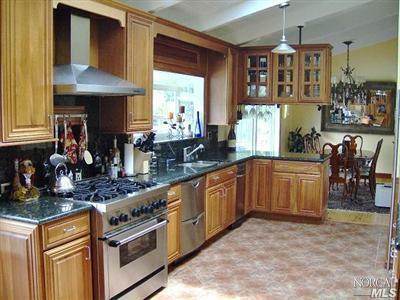 This October 2010, a charming 5bd ranch-style home in Larkpsur went for $5,200. We loved the sun and views this home provided, and apparently the tenant did too! Thank you to Team M&M for the referral. And thank you to the owners for choosing to list with us! 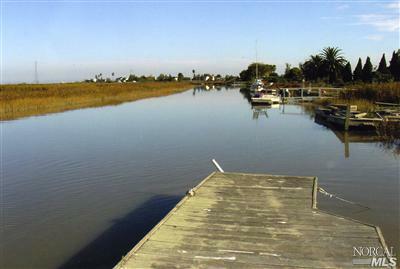 RENTED at $4500 this October 2010, a gorgeous fully furnished 2bd/2ba home on the water in Strawberry. Thank you to the owners for listing with me again for the 4th year in a row! 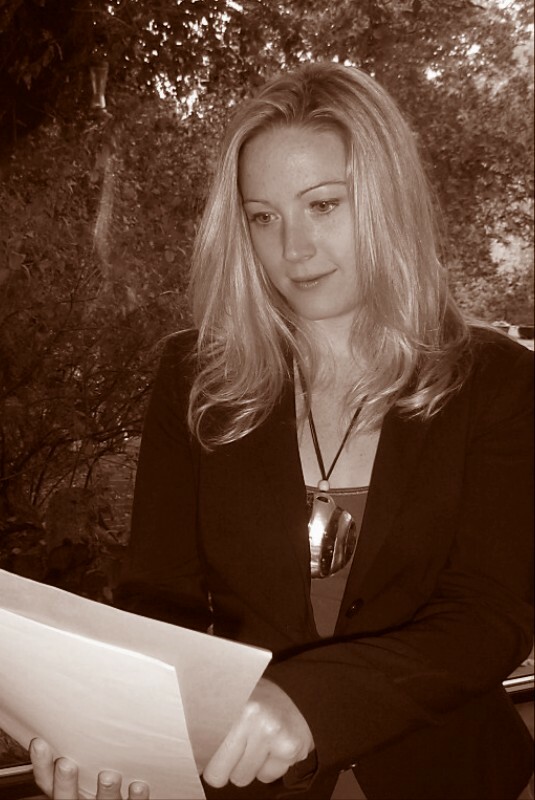 And thank you to Corey Graham at Decker Bullock for bringing the great tenant - she's going to love this house! 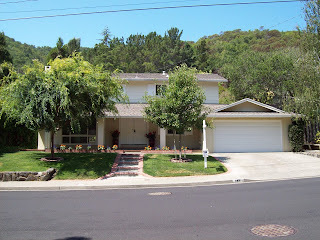 RENTED for $7,900 this October 2010 a gorgeous 4bd + office home in Tiburon w/ a great layout. 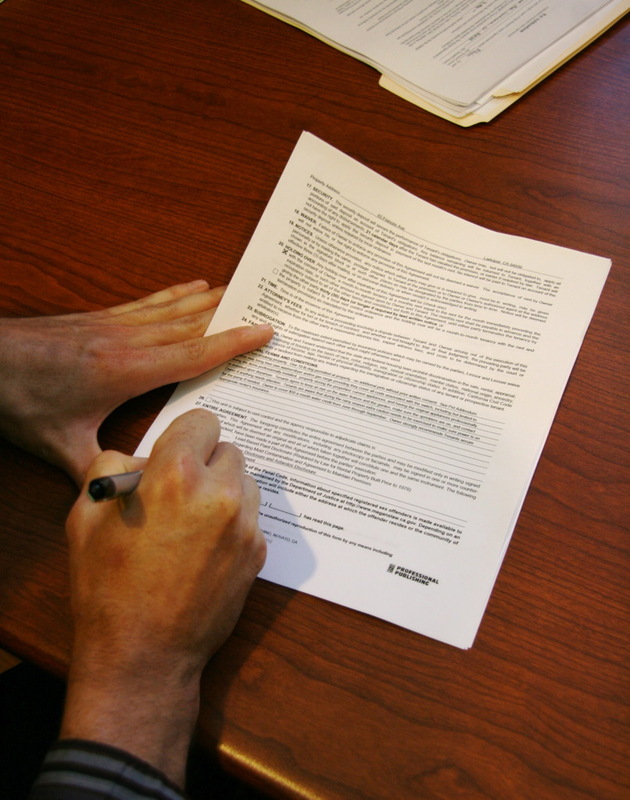 I repped the tenants on this transaction - an executive relocation client from Seattle and his family. Welcome to Marin! 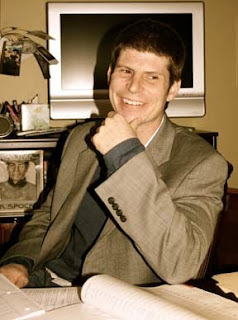 Thanks to listing agent Warren Mullen for a smooth transaction. And a big thank you to the tenants for choosing to work with us! RENTED! 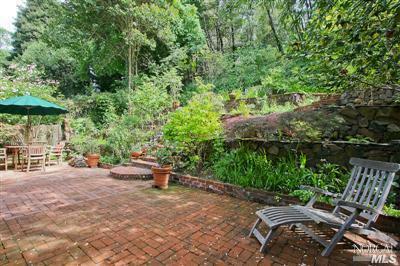 This October an exceptional 2bd + office home in the hills above Mill Valley. 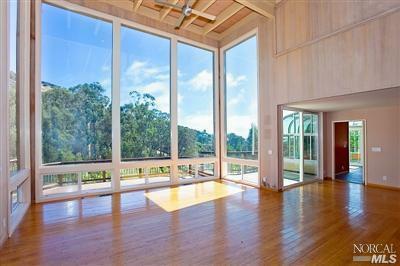 With expansive ocean views and located just a few minutes from Stinson Beach, this home rented with multiple offers at $5,000/ per month. Thank for to the onwers for calling on us again! And thank you to the tenants for loving the house and being so well-qualified. RENTED! 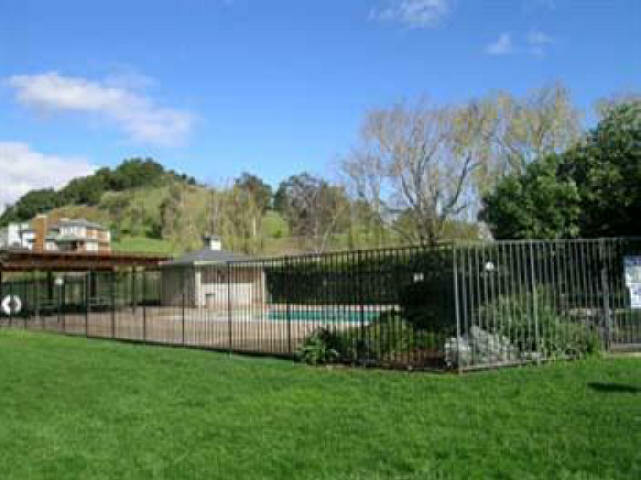 This October 2010 before even coming to market, our team introduced this owner and tenant in Tiburon and a perfect match was made! 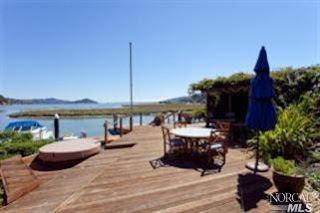 A 2bd/2ba fully furnished townhome in Tiburon walking distance to the ferry. Thanks to the owner for listing the property with our team again, and thank you to the tenant for renting the property so quickly! 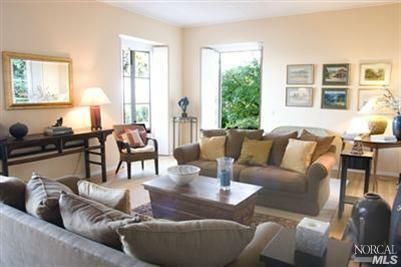 RENTED in September of 2010 this practically brand new luxury 3bd townhome in Larkspur. We represented the tenant on this transaction and loved every second of it! Rented at $5,500. Thanks to Christopher's aunt for the referral, and thanks to the Cheryl Spence for the opportunity! RENTED! This September 2010, a 4bd + in-law unit home in the hills above San Rafael. After a couple months on the market rented at $5,000/month. Thank you to the owner for choosing to list with us again. And a big thank you to everyone on my team for working together to get this home rented! RENTED! 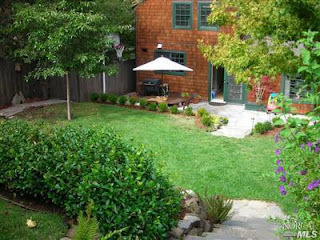 September 2010 a perfect 4bd/3ba in San Rafael's Glenwood neighborhood. Bonus? 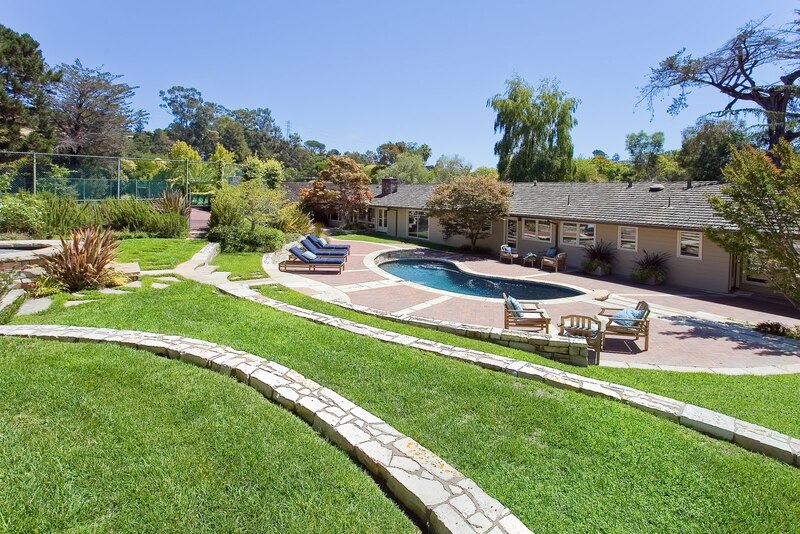 Level grassy yard and pool! 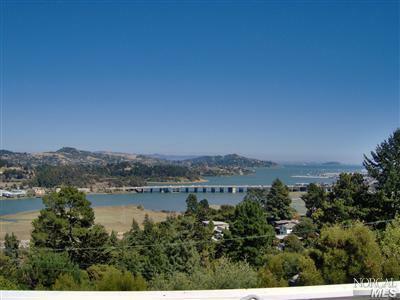 Though there wee two competing offers for this property and we always hate to turn down any great applicant, the family making their way over the bridge from San Francisco is going to love living in Marin! Thanks Marilyn for your work on this transaction! RENTED! This September a 2bd duplex (upper unit) for $2,300. Thanks to the owner for putting in those great new decks. 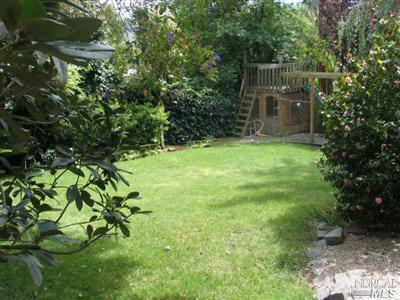 And thank you to the tenants for falling in love with this property! RENTED! 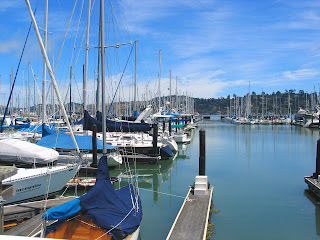 this September 2010 an adorable 1 bedroom in Tiburon. 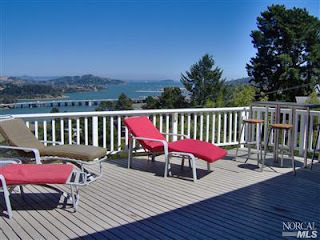 Located walking distance to the ferry and close to everything great in downtown Tiburon, this property rented at $1,995. Let's welcome the new tenant to the neighborhood! RENTED: July 2010 a stunning 4bd luxury home in San Anselmo with over 3,000 sq ft of gracious living space. We'd like to thank the current tenant who had gorgeous furniture - the home practically looked staged - in addition to our professional photographer who helped the home come alive in our ads. We'd also like to thank the new tenants who just signed for the property - when our first set of applicants backed out at the last second (literally - left Christopher standing at the bank!) these folks jumped at the opportunity and had a new lease fully executed in Christopher's hands by the end of the day. Talk about your ups and downs! And a big thanks - as always- to our clients the owners for choosing to list with us again for the second year in a row. 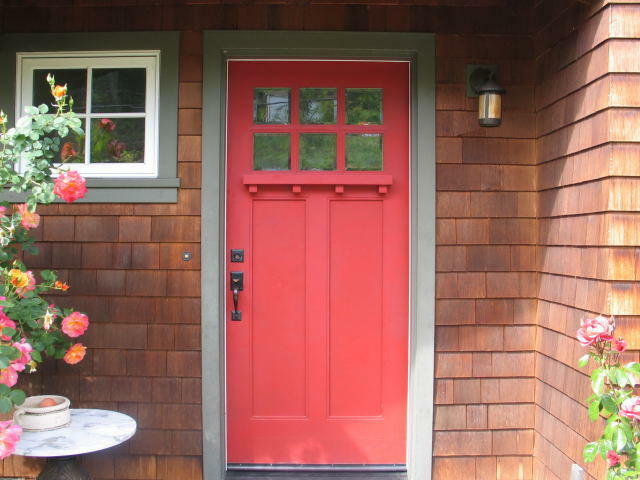 Looking for help with your San Anselmo Rental Home? We are a team of specialized local agents who rent Marin! 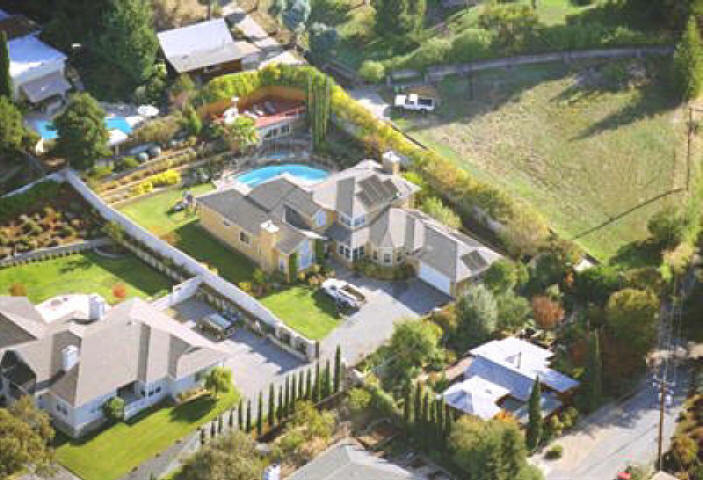 Call our Kentfield office anytime: (415) 07-9600. We love rental listings in Novato's Bel Marin Keys neighborhood - mostly because everytime we're there it feels like a vacation! RENTED this June 2010, a nice 4bd on the water for $2,950. Not a bad deal!! 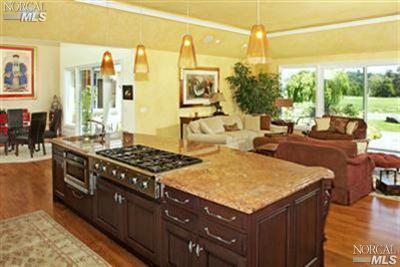 Looking for help with your Bel Marin Keys Rental Home? 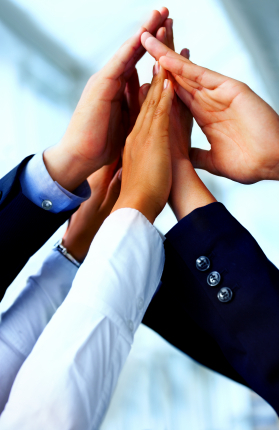 We are a team of local rental agents and we'd love to help. Call our Marin office anytime: (415) 507-9600. Great, remodeled 1bd apartment rented this JULY 2010 in Mill Valley for $1500. 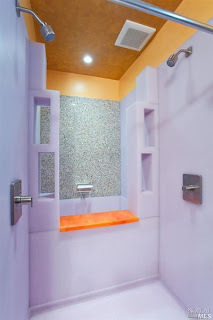 A small space, but a great location, and a really great landlord! Included a private washer/dryer and AC. Thanks to everyone for working so quickly to get this Mill Valley rental SOLD! 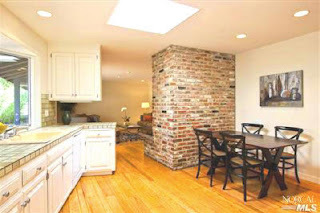 Have a Mill Valley Rental? We'd love to chat. 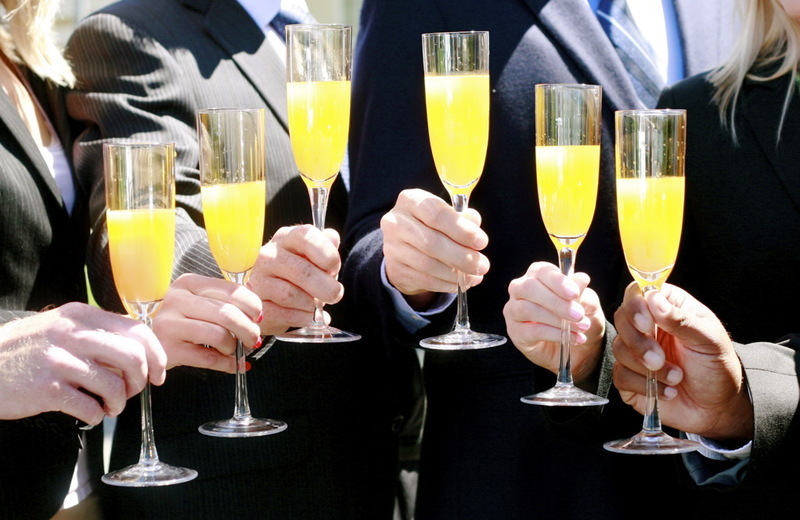 Call our rental team at (415) 507-9600 anytime. Talk about charming! This cute 3bd home in San Anselmo flew off the market this June 2010 at $4,000. Thank you to everyone who applied. And big thanks to the owners for listing with us again - this is the third time we've rented this adorable San Anselmo home! 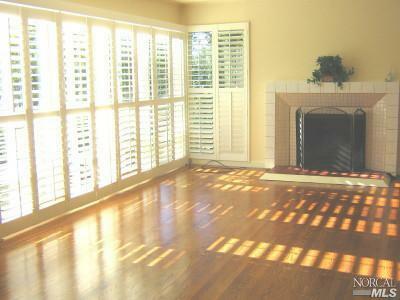 Looking for professional help with your San Anselmo Rental Home? Call our local rental team anytime: (415) 507-9600. 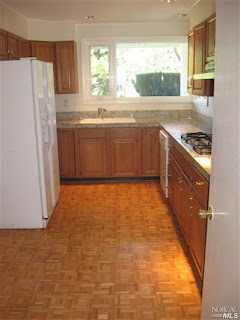 RENTED this June 2010 a well-remodeled 3bd in Mill Valley for $4995. A big thanks to my parter/husband Christopher for renting this one so quickly. And a big thank you to the owners for trusting us to list this home. 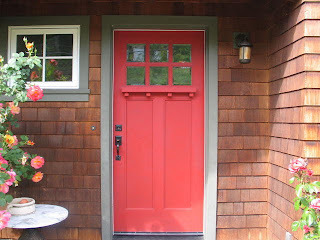 Looking for help with your Mill Valley Rental Home? 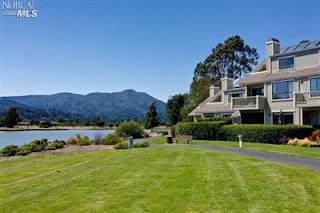 We are a team of agents in Marin and we just do rentals! Call our office anytime: (415) 507-9600. RENTED this June 2010 a gorgeous 2bd + office condo in the heights of Tiburon. 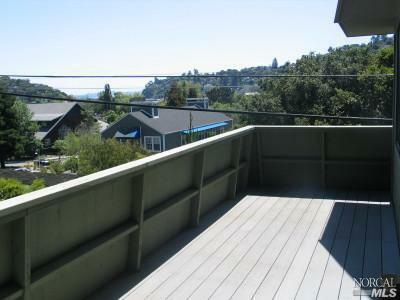 So much sun, killer views and an expansive patio made the monthly rental cost of $4,000 a steal! Thank you to the owners who trusted in us to handle this rental, and thanks to the tenants for being so well qualified! 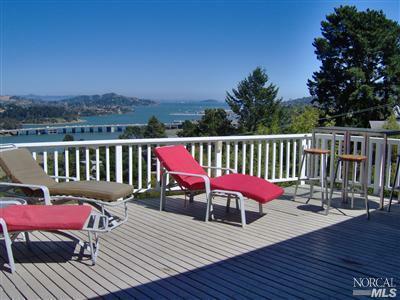 RENTED this June 2010 for $5,500, a 2bd home in Tiburon w/amazing views. 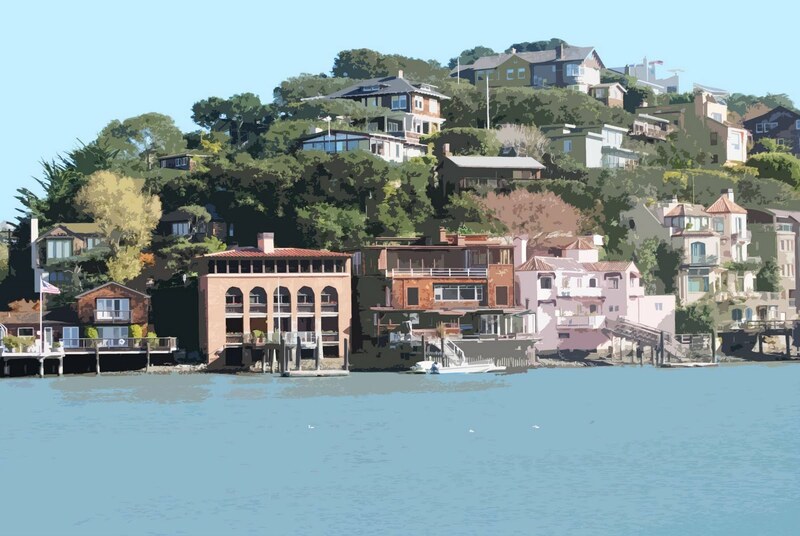 I represented the tenants on this Tiburon rental. 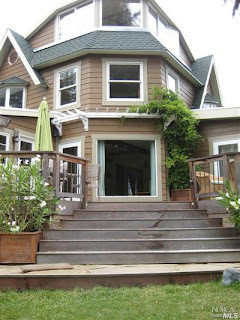 They found us through our Marin County Rental website and fell in love with this property right away. Thanks so much to the tenants for working quickly to get their applications in to the owner. And thanks to Jim Fraser for another great transaction! Need help with your Luxury Tiburon rental? 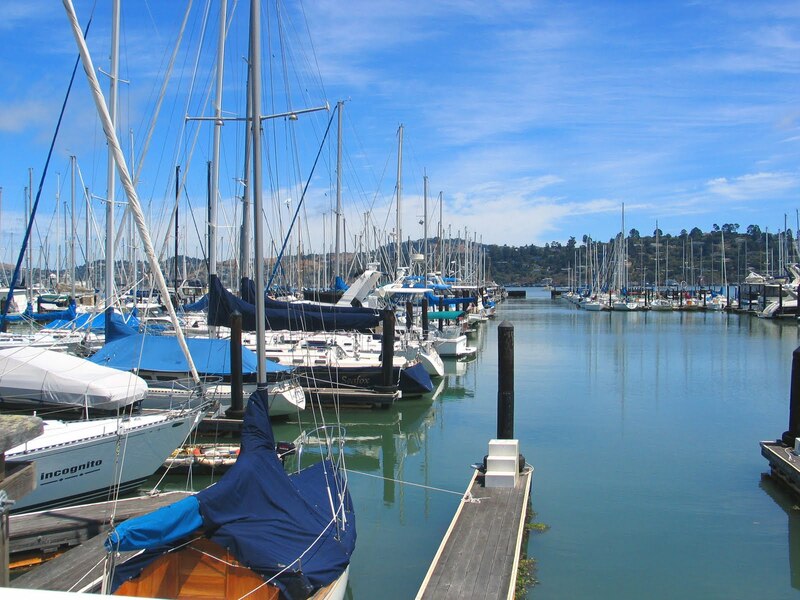 Call our local Marin rental office anytime: (415) 507-9600. Just rented this June 2010, a unique and expansive 5,000+/- sq ft rental home in Corte Madera. 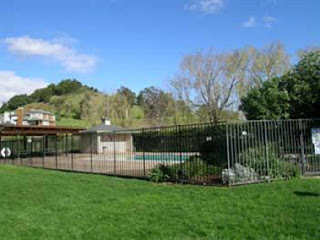 Rented at $6,995 with two offers, we were pleased to place very well qualifed tenants with this local Marin property. 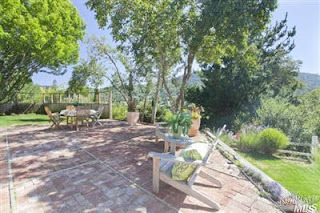 Thanks to all the agents who showed this property this year - and thanks to Marilyn to brought me the final applicants! 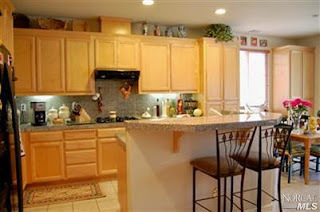 Looking for help with your Corte Madera Rental Property? We are a team of local Marin agents and would love to help! Call our office anytime: (415) 507-9600. 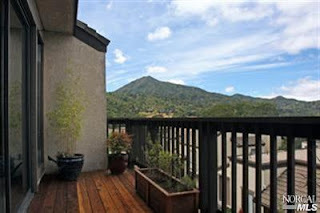 One More Tam Commons Townhome RENTED in Mill Valley! 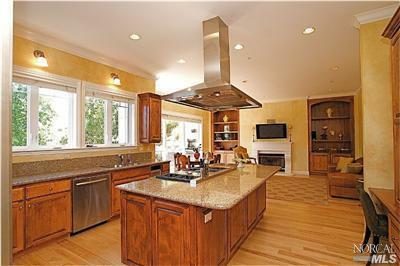 Another luxury townhome here in Mill Valley rented by our agent Joscelyne - this one never even came to market! Rented at $3,850 with 3bds and two levels, this community is now fully leased!! 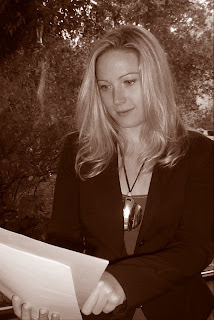 Looking for help with your Mill Valley Rental? 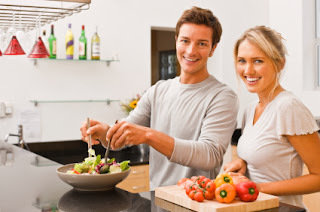 We just rent in Marin and would love to help! Call our Kentfield office at (415) 507-9600. One studio, one condo and one live/work loft! 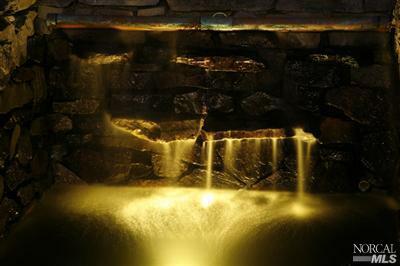 Prices ranged from $1,450 to $3,400. Thanks again to the owners at Tam Commons for their continued support. And good luck with the new restaurant at the property - just opening- Dish! 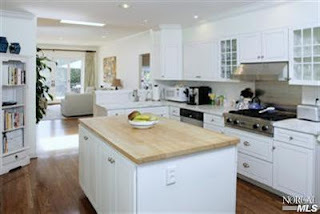 Looking for help with your Mill Valley Rental? We just do Marin rentals and would love to help! 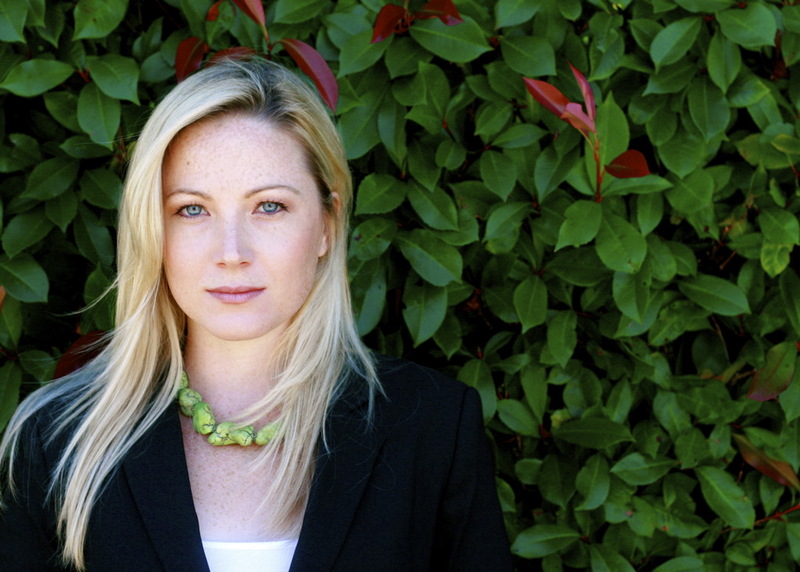 Call our office anytime at (415) 507-9600. I have always loved this 4bd/2ba Greenbrae rental home, and this May 2010, so did several sets of applicants! Rented at $4,250 to a nice family moving from San Francisco, we are happy to welcome them to this side of the bridge. Thank you to everyone who applied to rent this home - I'm sorry we couldn't rent to everyone! Rented this May 2010, this "Restoration Hardware" style gem of a property rented at $2750 with three applicants at my first open house! As an exceptionally well-done 2bd/1ba - including a real baker's kitchen - I, too, probably would have applied for this darling San Anselmo rental! Thanks to everyone who applied - and congrats to the tenants who moved in!